If you correct your mind, the rest of your life will fall into place. Shrey is pursuing Computer Science engineering and shares his wonderful experience of internship days. After taking a giant leap from the warm and protective environment of school and college to the unfamiliar “real world”, the first step is always overwhelming. Entering the professional world, filled with anxiety, excitement, fear, enthusiasm and a lot of energy, the major challenge is to channel this blend of feelings to create something new and to do some constructive work. The possibilities are numerous, the choices are abundant but there is only one field which truly interests you and it can be realized in a blink of an eye or it can take you an entire lifetime to discover it. The moment I saw the projects available at Nayi Disha, I knew I had to be a part of it. At Nayi disha where I worked as an intern for two months, it could not have been easier to bridge the gap between my knowledge and the practical application of it. It was because of the utopian workplace, adequate guidance and the very nature of my project that even after long hours of hard work seemed like a cakewalk. Surrounded by a small group of extremely passionate people engrossed in their work, I was inspired in ways that I could never have imagined. Apart from the work, regular team outings and conversations with people from different spheres was fun and being the youngest in the group was always flattering. I have learnt so much and met some amazing people in such a short time period. Internshala provides an ocean of opportunities for young and passionate students and gives them a glimpse of the real world through its internships and training programs. I came to know about Nayi Disha studios through Internshala and I am really grateful for that. I encourage students to work on projects they find interesting and believe that they can do it. 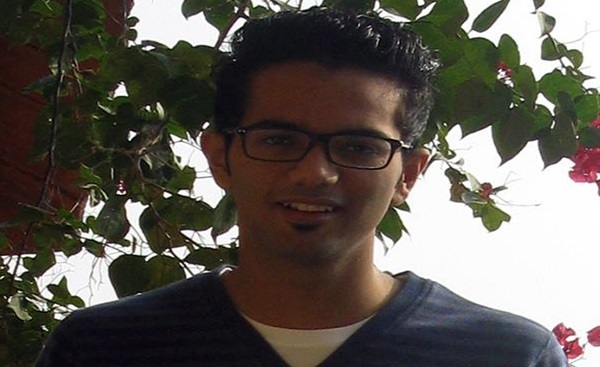 If Shrey’s experience motivates you, you can check the latest internships in Delhi and computer science internships. Loved the way you explained everything related to internship at nayi disha studios.